It sounds obvious, but simply moisturising more in winter can help keep your skin soft and supple after being battered by wind and rain. The constant changes in temperature - cosy car radiator, to chilly high street, to central heated office - leaves skin dry, damaged and sore. If you can get your hands on an oil based moisturiser, opt for products that contain jojoba and almond oil which are known for their ability to help restore the skin’s lipid layer, whilst protecting against damage and loss of elasticity. 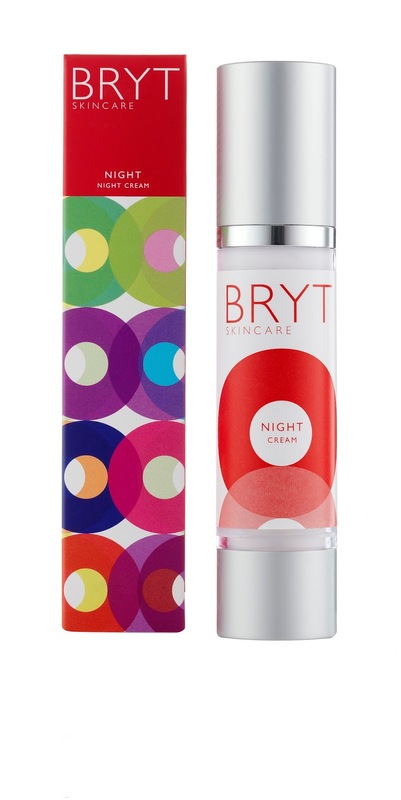 Bryt Skincare have a great night cream that’s perfect for keeping those cheeks soft and rosy. For the full review of their products, pick up a copy of the November issue of Wealden Times! Sun damage doesn't only happen in the summer months. Lengthy exposure to winter sun, doubled up by snow glare, can cause some real damage. It’s worthwhile investing in a lotion to help protect from those bitter winds, especially if you’re off on a skiing trip any time soon, as the altitude and UV ray exposure can increase these effects. 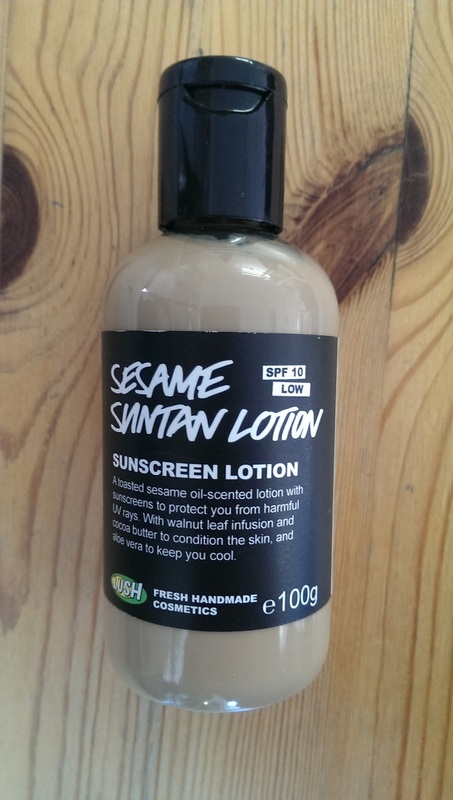 Lush make a great natural, sesame based sun lotion with an SPF of 10 which is ideal for daily use. Fish, nuts, olive oil, flax and avocados are great examples of some healthy, monounsaturated fats that are great for maintaining healthy skin, especially during the colder months. There are so many easy, simple and tasty ways of getting more of these into your diet. 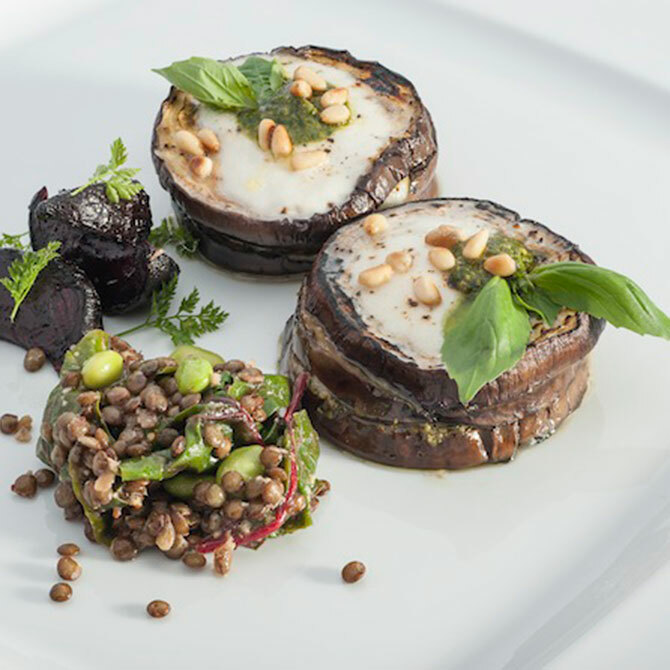 Have a look at some of the recipes on our website for some inspiration! Citrus fruit and dark leafy greens are a perfect source of vitamin C, which helps boost the natural production of collagen, keeping skin and hair looking beautiful and healthy. 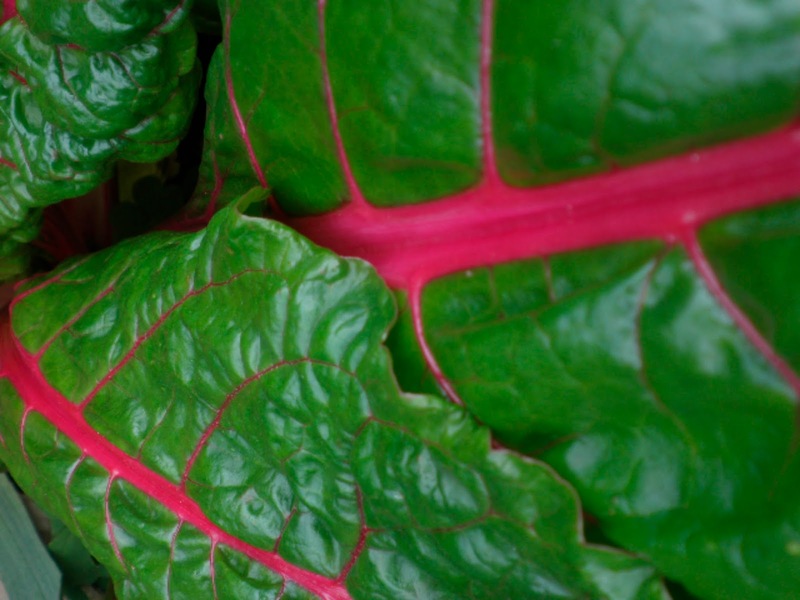 Chard, Kale and spinach are full of dietary fibre and calcium, as well as being great as antioxidants, expelling any free radicals from your body, keeping your immune system strong enough to tackle the onslaught of winter bugs! For dry and cracked skin on your hands and feet, try massaging some coconut oil in before bed and pop a pair of comfy gloves or socks on. Then just let the magic happen whilst you get some beauty sleep! Coconut oil is also great for your hair and scalp, the perfect choice for when is starts to get really cold over the next few months.